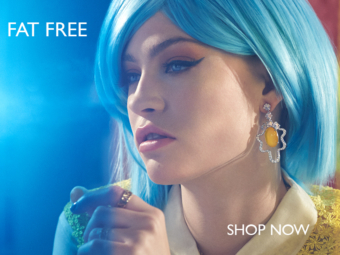 Hiding in the shadow of its famous Margarita big brother lies Mexico's real cocktail of choice - the Paloma. 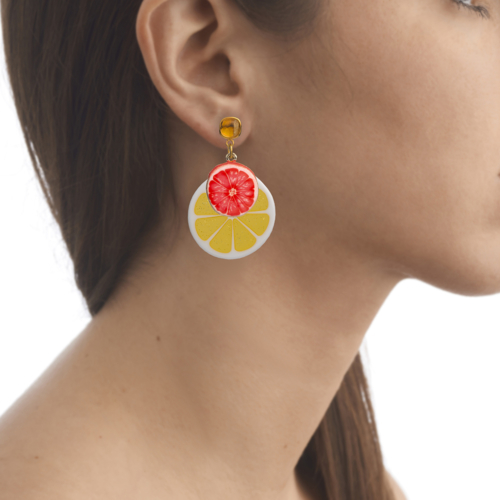 Traditionally a mix of tequila, lime or lemon juice and grapefruit soda, the actual history of the drink is as confused as one's short-term memory ten drinks down. 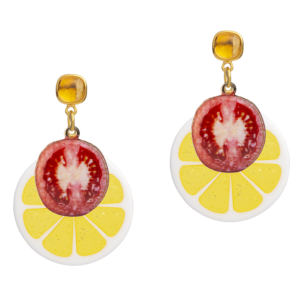 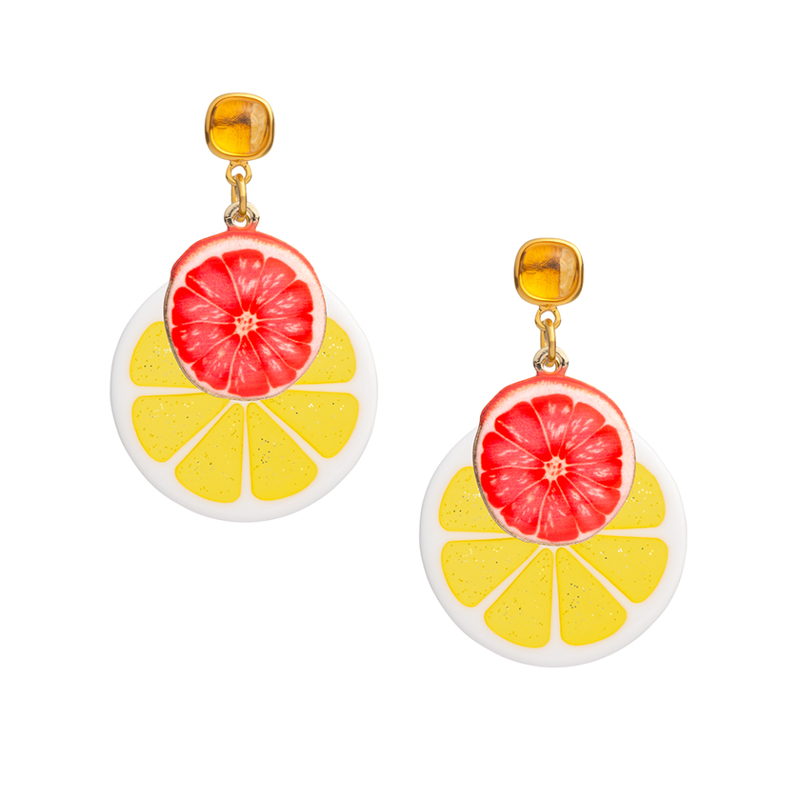 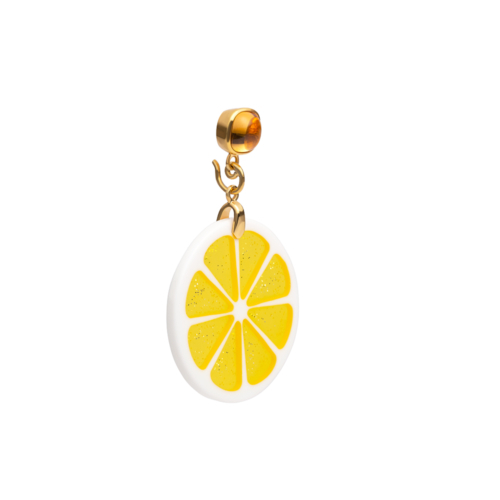 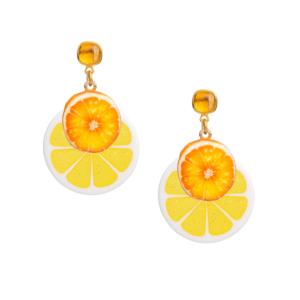 These bright and quirky earrings can be worn with or without the grapefruit drop.